This summer’s workshop is different from the ones I had before because we are now a bigger APC family. 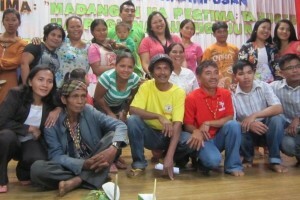 We welcomed the teachers from other APC extension schools – Nabawang, Nabag-o and even Kalasungay. We were really glad that the teachers from Kalasungay, the village that requires more than a day of travel on foot, made it. 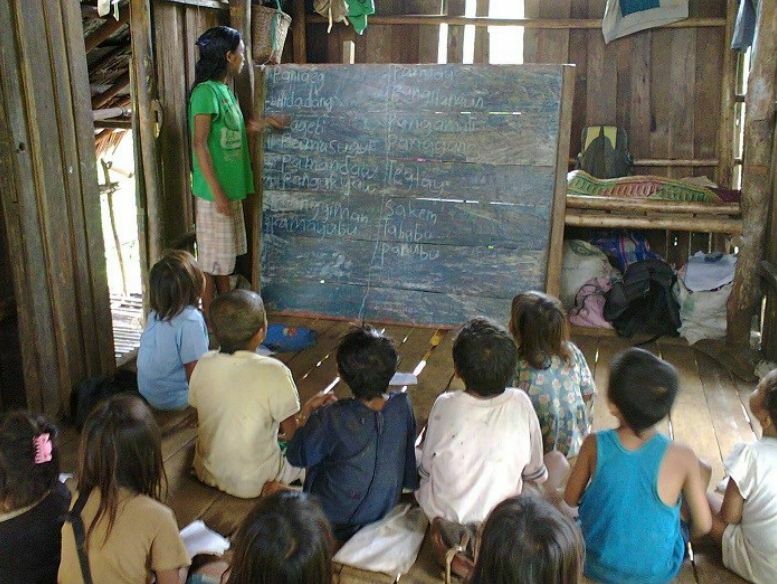 It was sad that the teachers from Sitio Mindagulus was not able to join us because they were still having classes. We had four weeks of summer workshop. On the first week, we had teaching strategies and classroom management. I have had many trainings about these topics but it is still good to be updated on new strategies that can help me in becoming an effective teacher. I am thankful for the time and effort shared by April, our volunteer facilitator who came all the way from Manila, just to be able to share her knowledge and experiences in these contents. I have learn many new things which I am excited to implement in my class. Examples of which are priming techniques, think-pair-share, exit cards and hand signals. We also had many games which helped to lighten up the atmosphere of the workshop. The workshop was very educational as much as it was fun. The APC teachers with Datu Nestor Menaling. On the second week, we were given a chance to reflect on our commitment to the school. One of our co-teachers spoke for us – our passion for teaching and our commitment to educate our children and youth are still the same as it was before. We are so committed that we even help in conceptualizing the curriculum for Grade 7. This session gave us so much headache but it was worth it. We did the curriculum development for Grade 7 for until the third week. We had the chance to re-echo the learnings we had about the teaching strategies and classroom management that we have learned during our workshop for the benefit of the teachers who joined us in the latter part of the Summer Training. We also had some time to prepare for the opening of classes. Everyone was helping each other in preparing the visual aids and editing the lesson plans. It was a very busy yet productive summer for all of us. We are thankful to all the APC and ESSC staff who are always with us in all these endeavours as well as to the rest of those who are helping us in bringing cultural education to the children and youth here in our place. It’s not easy but it is possible with the assistance given to us. Photo caption: Lorna, one of the teachers from Kalasungay.